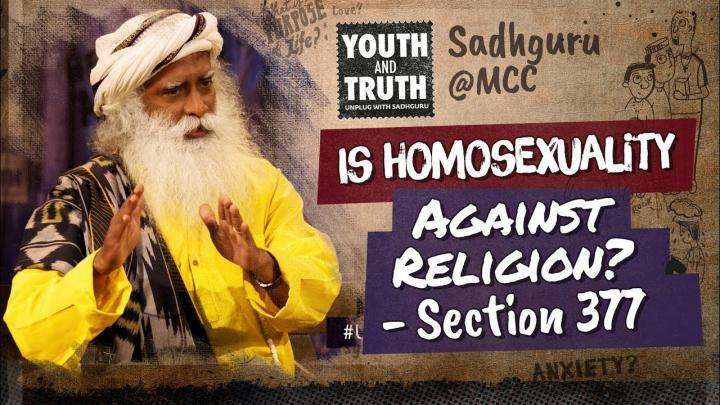 On Sep 18, Sadhguru was at NALSAR, Hyderabad, as part of the Youth and Truth movement. Watch the electric debate between Sadhguru and the students on a variety of social topics. What Can Working Parents do if their Child is Lonely? 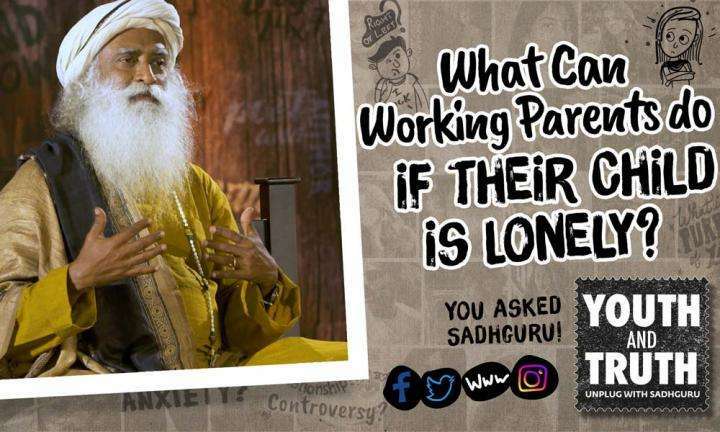 Sadhguru answers a question from a student who had a lonely childhood, because both her parents were working. Sadhguru answers a question about homosexuality and the recent Supreme Court ruling on Section 377, and how homosexuality relates to religion. How To Overcome Fear Of Missing Out? 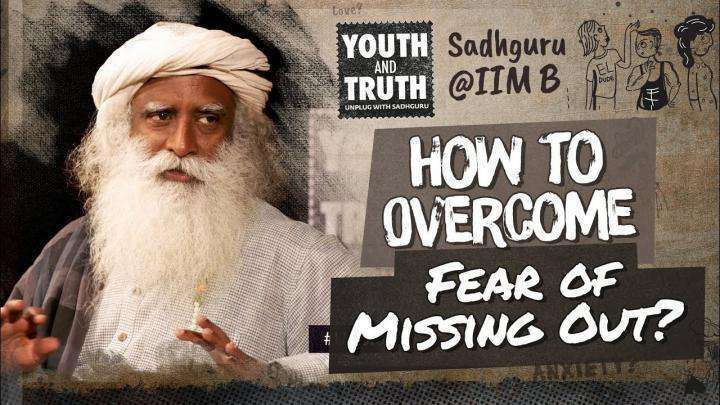 Sadhguru answers a question from IIM Bangalore students on dealing with FOMO or Fear Of Missing Out.